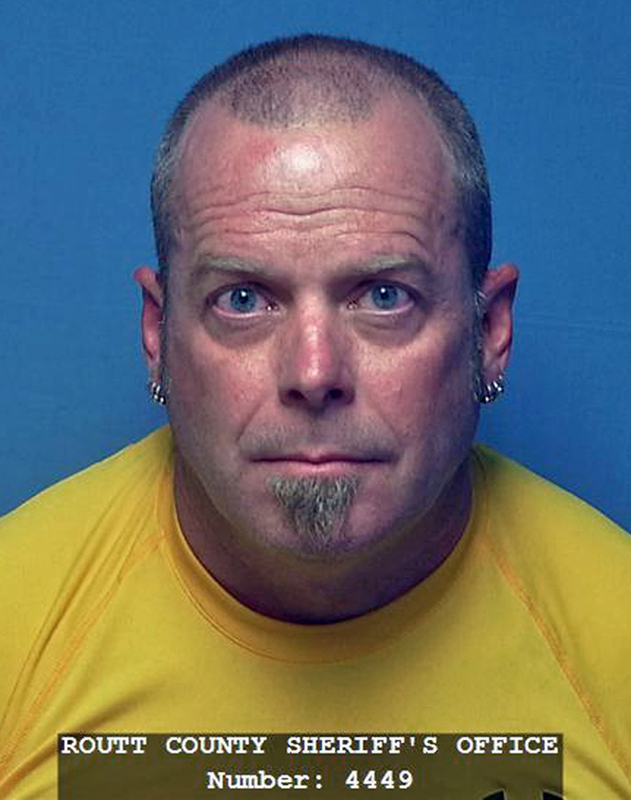 A Craig doctor with a checkered criminal past was arrested Tuesday night in Hayden. Dr. Joel Miller, D.O., a family practitioner and operator of High Country Medical in Craig, was arrested around 9:30 p.m. Tuesday by Hayden Police Department officers. He was booked into Routt County Jail on suspicion of obstructing a peace officer and resisting arrest, both misdemeanors, according to Routt County Sheriff’s Office records. Hayden Police officers were unavailable for comment Friday and Routt County Sheriff’s Office deputies would not release further details of the incident. Additionally, officials at the Routt County District Attorney’s Office were unaware of the arrest and could not comment about further charges that could potentially be brought against Miller. It was Miller’s second brush with law enforcement officials this year. In April, Drug Enforcement Administration agents seized patient files from Miller’s High Country Medical Office, 535 Yampa Ave., in Craig, as part of a probe by the U.S. Attorney’s Office in the District of Colorado. Jeff Dorschner, a spokesman for the U.S. Attorney’s Office in Denver, said his agency’s investigation of Miller is still in its infancy and no new developments were available Friday. Previous to that, Miller was ordered in 2009 by the Colorado State Board of Examiners to undergo continuing education after admitting he misprescribed neuropsychiatric medications while treating two patients at a long-term care facility, according to Colorado Department of Regulatory Agencies records. Miller also failed to adequately document his reasoning for the use of multiple neuropsychiatric medications in his treatment of the second patient, DORA records state. He was issued a letter of admonition by the state board of examiners and successfully completed Center for Personalized Education for Physicians Patient Care documentation seminars and a continuing medical education prescribing course. In May 2011 the order was terminated. In 2005, Miller was charged with three felonies in Moffat County District Court following a domestic disturbance incident with his wife. Further details of that case were not available Friday. Additional details of Miller’s arrest this week are anticipated when Hayden Police Department officers return Monday from vacation.